We have heard a number of rumors about the new Samsung Galaxy S8 and Galaxy S8 Plus and now we have some details on what batteries the two handsets will come with. According to a recent report the Samsung Galaxy S8 will come with a 3000 mAh battery and the Galaxy S8 Plus with a 3500 mah battery. The Samsung Galaxy S7 had a 3000 mAh battery and the Galaxy S7 Edge features a 3600 mAh battery, the so the batteries in the S8 range are similar to the existing models so we can expect similar battery life. 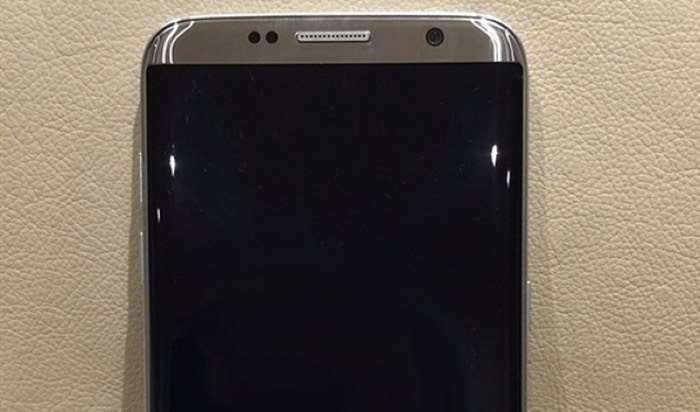 The Galaxy S8 is rumored to be the first smartphone to launch with a Qualcomm Snapdragon 835 processor and it is also rumored to come with 6GB of RAM. Unfortunately there are no details on the cameras on the handsets as yet, what we do know is that both handsets will come with Bixby which is Samsung’s new voice activated assistant. Samsung are expected to make the Galaxy S8 and S8 Plus official at a press event on the 29th of March and the handsets will go on sale some time in early April.